Super casual saturday. My mom gave me the look for these slouchy pants but I love looking lazy and comfy every once in a while. 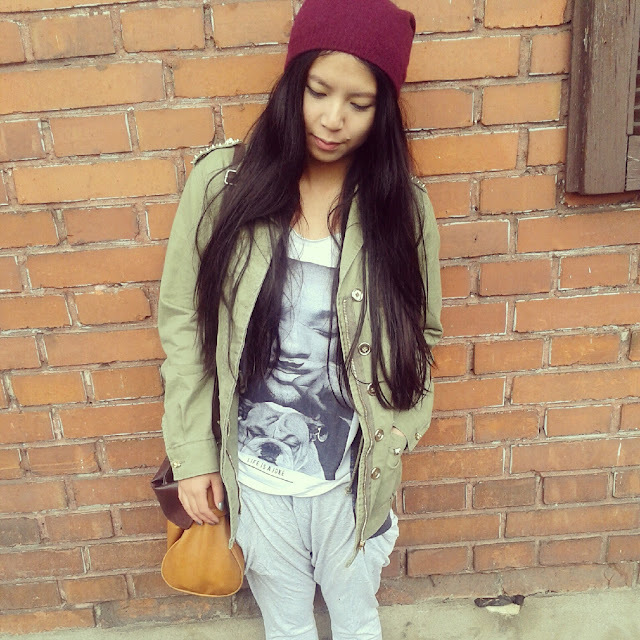 Wearing Primark beanie, New Look jacket, Elevenparis shirt and Zara harem pants. this outfit is simple but chic, well done!! !